Another round of InDesign magazine template that catches our eye. We always look for something unique and different on digital marketplaces around the globe. What we look at when we check out templates is overall aesthetics, use of typography, color palettes and interesting layouts. 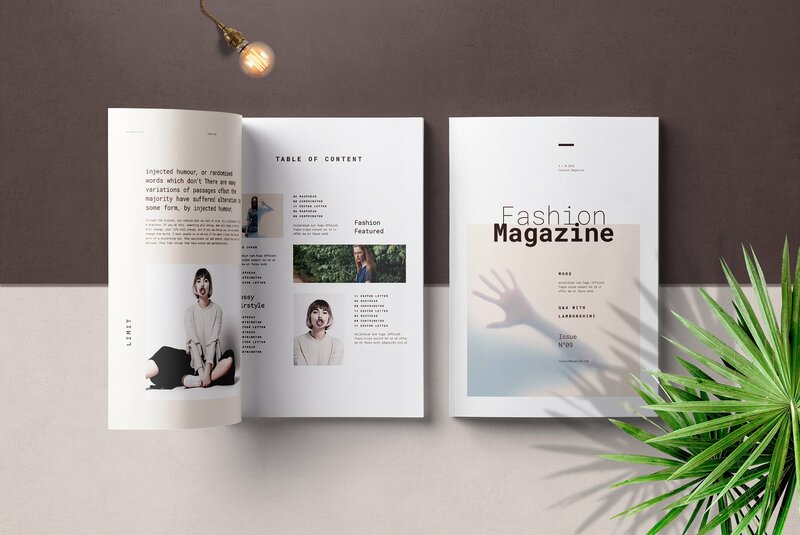 If you want to start your own magazine, you will need to check out and research many available magazine templates, so we hope that our choices this round will help you determine which one you will use. I would like also to recommend you our magazine templates, as easy to edit, use and customize, prepared by industry veterans. So, let’s see which InDesign magazine templates took out attention for October 2018. Fashion magazine template comes in A4 & US Letter sizes and have 32 pages with included 3 mm bleed. Some vector elements are also included in template package. Of course, you can edit any Paragraph style and customize it to something that will go with your theme. If you have earlier version of Adobe InDesign, don’t worry, there is *.idml file included that works with older version. What we like about this template is cleanness, lot of white space and used typography. 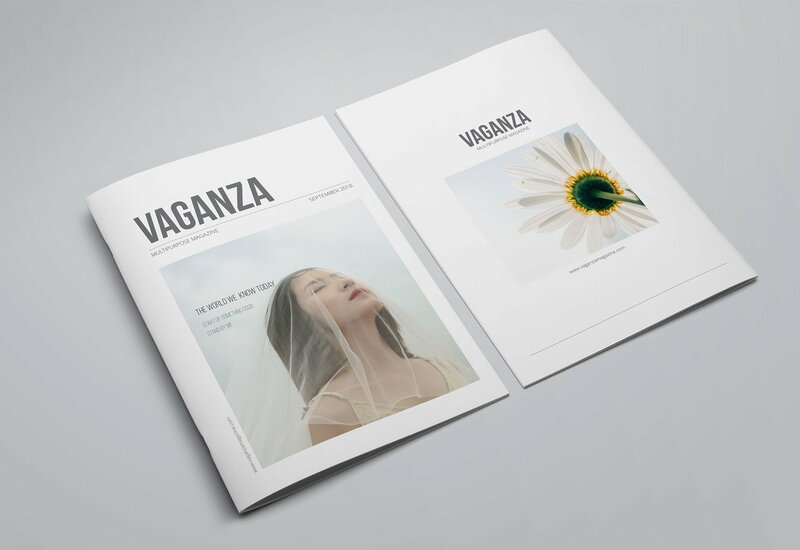 If you are looking into fashion, look-book or art type of magazine templates, this one will work you perfectly. San Francisco magazine template is interesting looking template, with 50 unique pages and it’s available in A4 & US letter size. 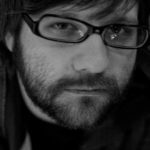 Looking into the features of item, in package comes everything you will expect from nicely done template: IDML file for older versions of InDesign, layers and links to free fonts. Oh, if you want to know how to install free Google fonts, we have you covered. We like a bit different approach to layout and text frames in San Francisco magazine template. Here we have focus on longer texts, when usually magazine template creators are aiming toward less body text and more photos and graphics. We can see this template suitable for magazines with more texts, where stories are longer, like essays or mini novels. Also attention to detail and subtle vertical text placement are proof of carefully crafted magazine template. 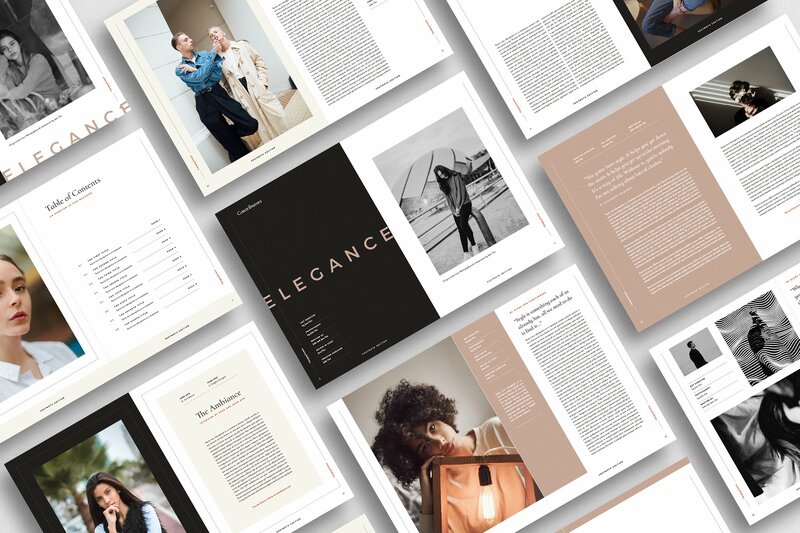 Minimal Magazine InDesign template looks really nice, but one thing that I will personally do when I purchase this template is to make all Full Justify Paragraph styles into Left align. Plenty of white space and floating layout are pushing design into zine territory. Size is A4 & US Letter. As I said, it’s nice looking template and just some minor tweaks with Paragraph styles for body text and will look even more better! 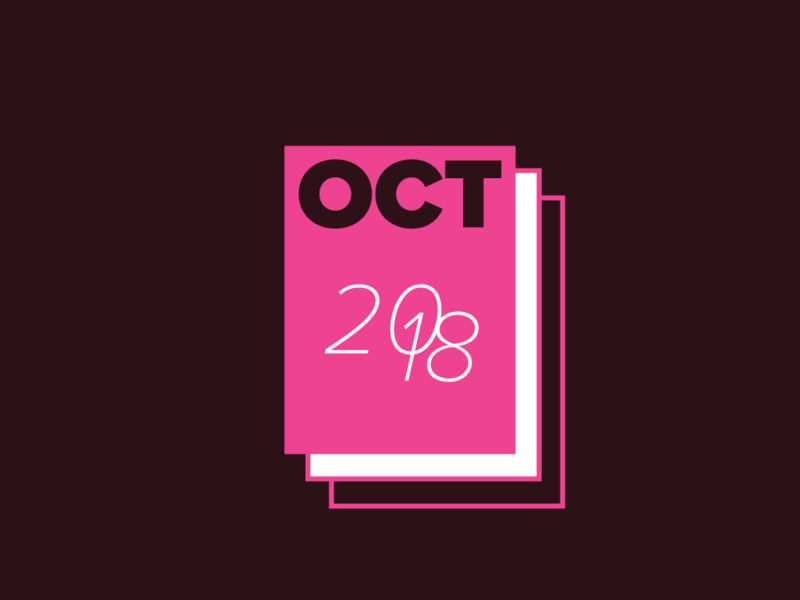 Those were our best InDesign magazine template files for October 2018. Personally, I was a little disappointed in fact that nothing special didn’t come and our list reflect this. Anyway, we will focus more on templates in other categories in coming days and try to pickup outstanding ones. If nothing from our little list didn’t inspired you to buy, check again our InDesign magazine templates.